The #1 New York Times bestselling book for many weeks, Jack Levin presents a beautifully designed account of George Washington’s historic crossing of the Delaware River and the decisive Battle of Trenton, with a foreword by his son, #1 New York Times bestselling author and radio host Mark R. Levin. With the warm-hearted patriotism and passion he brought to his beautiful volume Abraham Lincoln’s Gettysburg Address Illustrated, Jack E. Levin illuminates a profound turning point of the American Revolution: the decisive Battle of Trenton and its prelude—General George Washington leading his broken and ailing troops in a fleet of small wooden boats across the ice-encased Delaware River. While one iconic nineteenth-century painting made the crossing a familiar image, the significance of the against-all-odds victory put into motion on Christmas night, 1776, cannot be told enough. Jack Levin brings to light several vital perspectives, and draws his text from General Washington’s letter to the Continental Congress to describe the amazing account of the unlikely defeat of the Hessian army at Trenton. 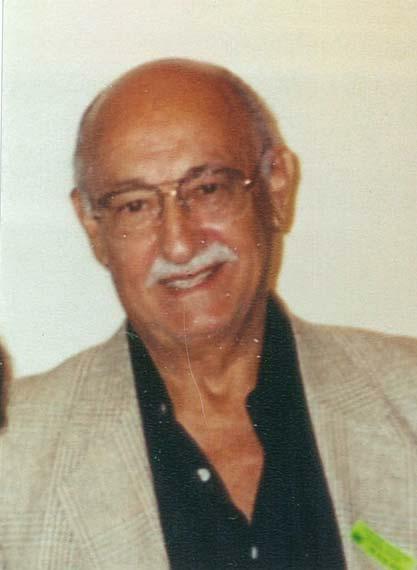 As a father, Jack Levin inspired his sons—including Mark Levin, and Douglas, and Robert—with his love for America. Around the family table, he would share the facts and events of the nation’s founding, spark lively debates, and pass along his extensive knowledge and his deep and abiding patriotism. 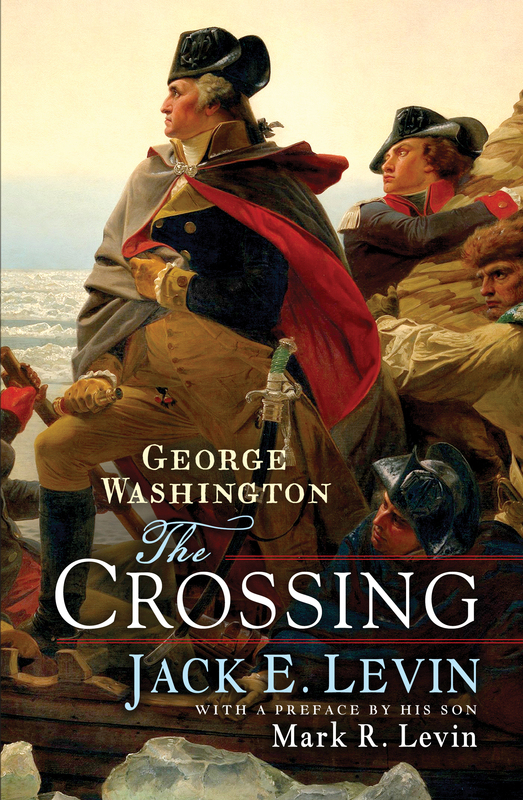 Featuring Revolution-era artwork, portraiture, and maps, George Washington: The Crossing imparts the same vivid, intimate telling, that of a father to his sons—the kind of history lesson that lives in the heart forever. After the Battle of Trenton, members of the Continental Congress, interested in how his troops responded to offensive action after a year of defeat and retreat from the enemy, wrote Washington asking how his troops performed during the battle. General Washington’s letter written in response to the president of the Continental Congress, John Hancock, on December 27, 1776, is printed in this book in RED lettering. These are Washington’s own words, enhanced with contemporary drawings of the time, telling his story of the Battle of Trenton.